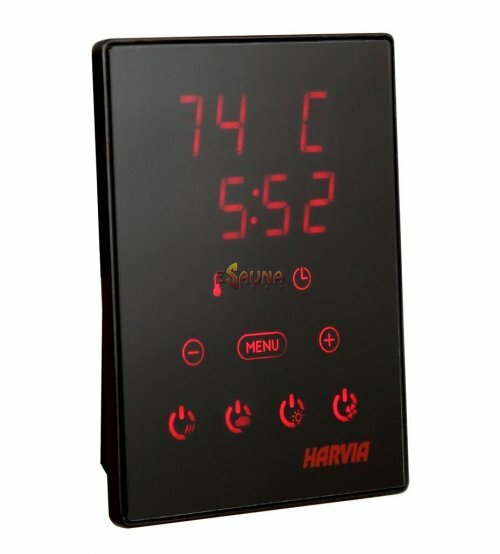 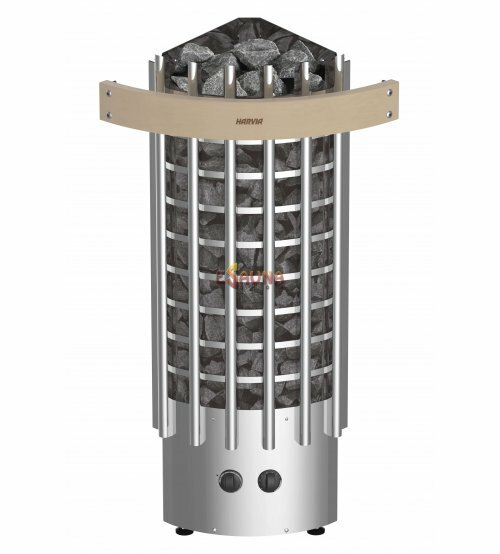 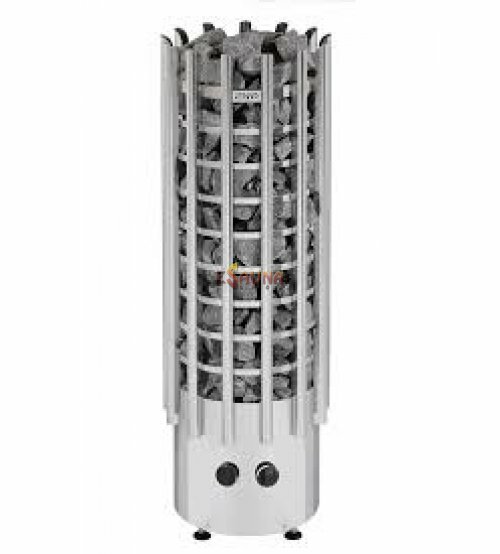 The protective enclosure Harvia Glow Corner heaters. 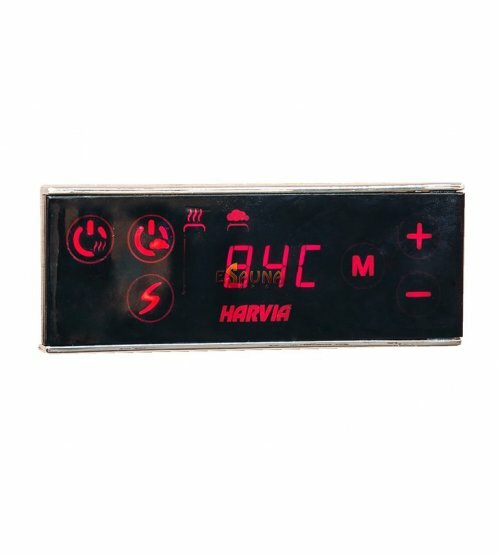 The protective enclosure for Harvia Glow Corner heaters: TRC90 ir TRC70. 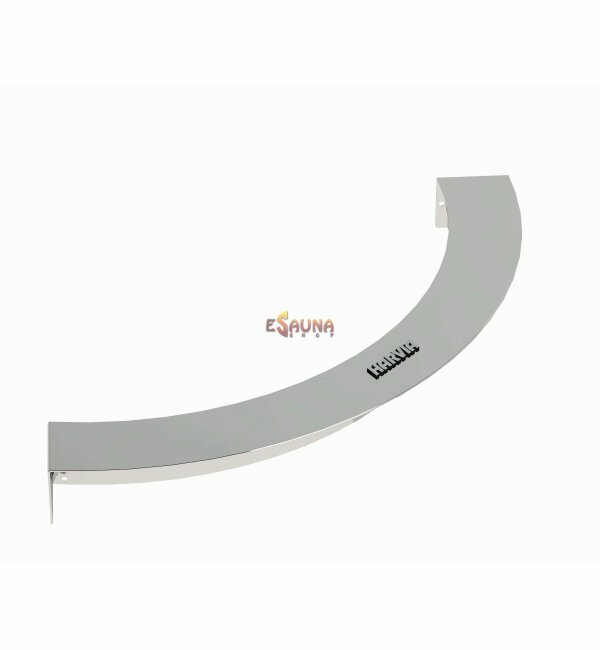 The Harvia HTRC3 safety railing is recommended for increasing safety in saunas around the Harvia Glow Corner sauna heater. 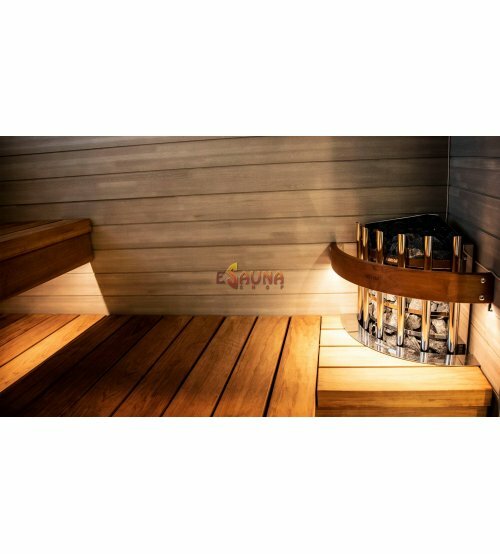 The railing made out of heat-treated wood creates a stylish and pleasant touch to your sauna interior.